This report estimates the cost of the Kenyan and Beninese distribution networks for artemisininbased combination therapies (ACTs) and rapid diagnostic tests (RDTs) in the public sector. Based on this work, we created an extrapolative model to allow donors and country budget planners to quickly and effectively estimate distribution costs for country roadmaps. This model is presented in a separate document. 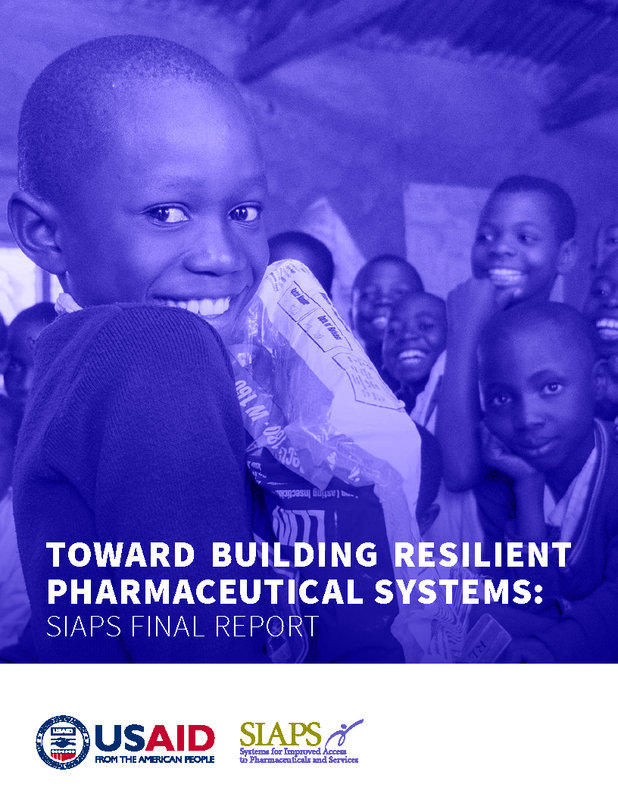 This report achieved four objectives: (1) allow accurate costing for the delivery of malaria commodities to the end user, (2) allow accurate planning and budgeting, (3) provide realistic estimates of distribution costs for inclusion in roadmaps and proposals, and (4) inform policy discussion by improving the accuracy of costing for ACT and RDT supply chains.